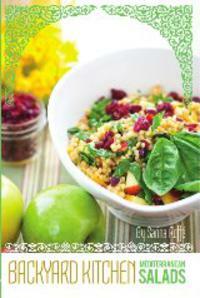 As a kosher food blogger, cookbook author, and app developer, I took part in last week’s kosher “foodie” events. 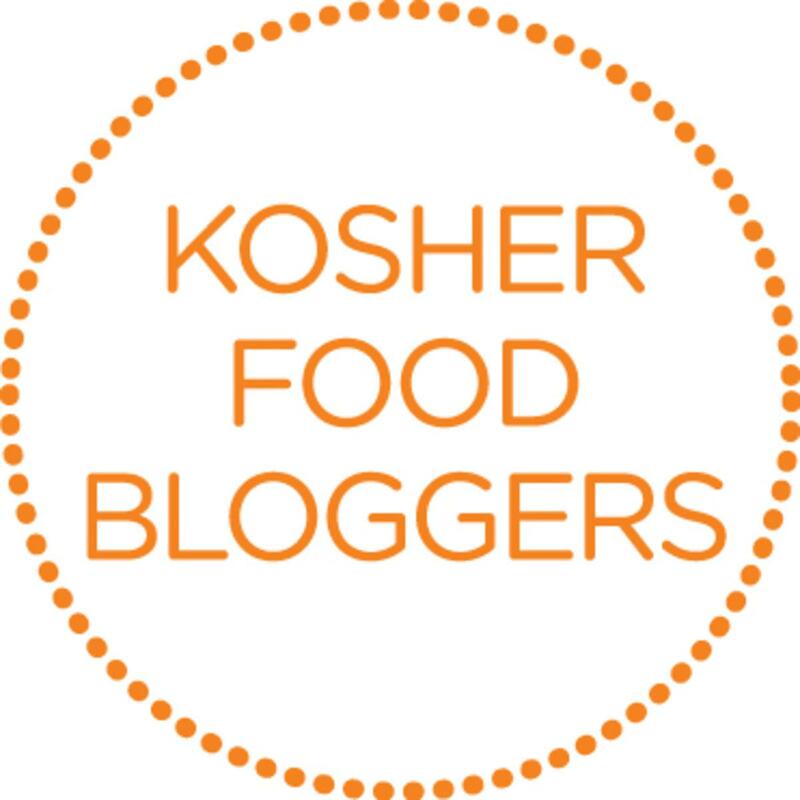 The week began with the Kosher Food Bloggers conference, an afternoon with food bloggers and other kosher foodies to discuss food styling, sales and marketing strategies. That evening, most of us and a few more joined forces at Brooklyn’s T-Fusion for an eight course meal of presented with such flare and panache as to make even the most experienced chefs blush. As kosher mavens, we ah’ed, awed and instagramed our pix of each course. The dinner recognizes the efforts of such personalities as Norene Gilletz, Gourmania, and Naomi Nachman, the Aussie Gourmet. The kosher food industry is a $700 billion industry that is growing daily. There are over 12 million kosher consumers in the United States alone. Muslims or those who cite a religious reason represent 3.5 million kosher consumers buying kosher. There are 205, 000 kosher certified products on the market, with 3400 new products introduced in 2015 alone. The average supermarket carried 19,000 kosher products. There are 325,000 ingredients that are kosher certified. The kosher food industry saw as 12% annual jump each of the last five years. Of that number, $370 billion are ingredients, $305 billion are produced goods, and $550 million is kosher meat. More than 40% of all kosher products are sold on Passover. On Wednesday, I enjoyed KosherFest, the place to be when introducing new kosher food products to the market. We saw new wines, a wide array of trendy gluten-free products, the most amazingly delicious cheeses and some delightful new products I hope to share in future blogs. I have to admit that after all viewing, tasting and experimenting with those new products I didn’t want to look at food for a few days. Still I was inspired to go home and try new things, new recipes, and to get with the latest Kosher food trends. Next up! Thanksgiving Sephardic Style!